It looks like China doesn't wear Prada any more. The Italian luxury brand Prada reported a 26.6% fall in net income in 2015 on Friday, blaming weak sales in China for the slump. 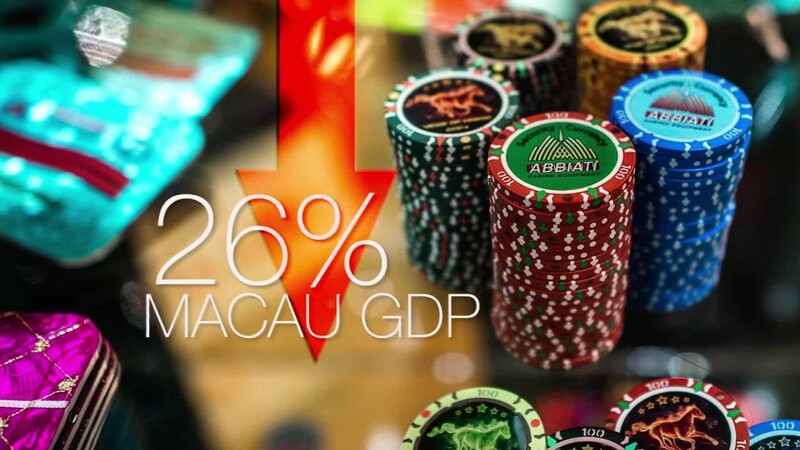 "Difficult times on Asian markets had a significant impact on sales performance throughout the region, especially in Hong Kong and Macau where reductions in local consumption and in the flow of tourism hit harder than elsewhere," the group said in a statement on Friday. Prada (PRDSF) shares have collapsed 42% in the past 12 months, after concerns about the health of China's economy -- and the ability of its consumers to continue splurging on luxury items -- started to emerge. Chinese President Xi Jinping's crackdown on corruption has also hit other premium brands, because wealthy officials are less likely to buy expensive items. Asia Pacific is the most important market for Prada, with the region making up a third of the group's global sales. Prada reported sales of just over $1 billion in the 12 months to the end of January in the region, a decline of 16.1% compared to 2014, including currency fluctuations. The company also blamed the Paris terror attacks, social and political tensions worldwide, and currency fluctuations for its poor results. Prada said those market conditions are still present, making any forecast for 2016 uncertain. Prada is not the only luxury brand hit by the Chinese slowdown. Louis Vuitton, Burberry, Hugo Boss, and others also reported weaker sales amid the concerns about China's slowing economic growth.